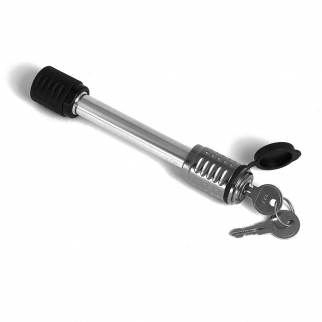 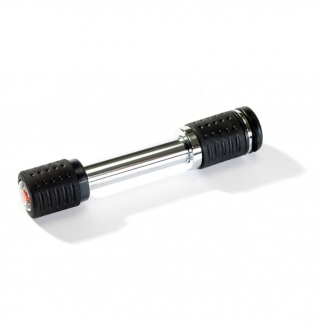 Heininger Automotive HitchMate Spare Tire Lock 1/2 Inch Pin Adjustable Length $ 24.99	• 38% off! 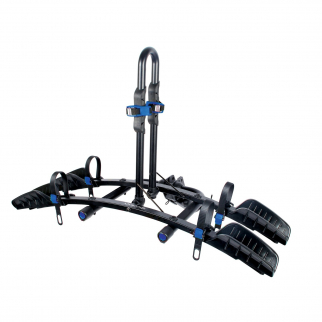 Heininger 4 Pack 1012 Advantage SportsRack Black Replacement Saddle Straps $ 15.99	• 24% off! 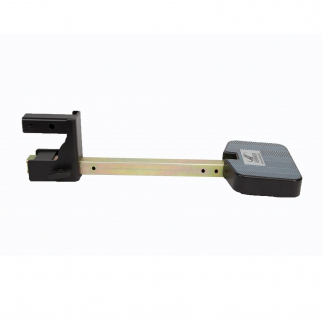 Heininger 6011 SportsRack 2 Inch Receiver Trailer Hitch Lock $ 26.99	• 33% off! 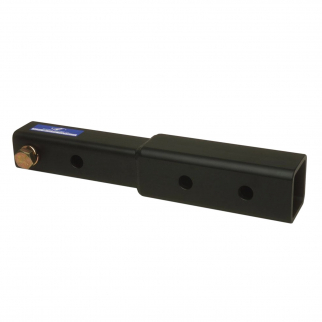 Heininger Advantage SportsRack Threaded Hitch Lock For 1.25 Inch Receiver $ 24.99	• 29% off! 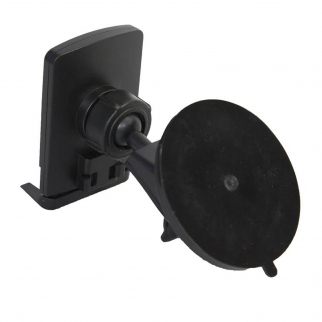 Heininger Tablet Device Hands Free Adjustable Suction Mount $ 22.99	• 38% off! 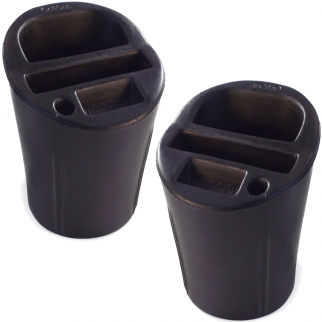 2-Pack Universal Car Cup Holder Cell Phone Organizer $ 8.99	• 64% off! 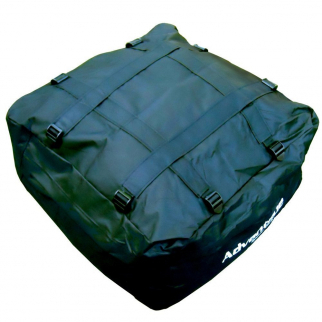 GarageMate TireHide Seasonal Extra Tire Cover Storage Bag - (Large, 30") $ 24.99	• 19% off! 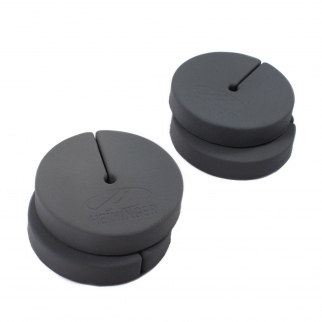 Heininger 1065 CommuteMate Car Truck Universal DashGrip Pad Mount Auto Interior $ 7.21	• 34% off! 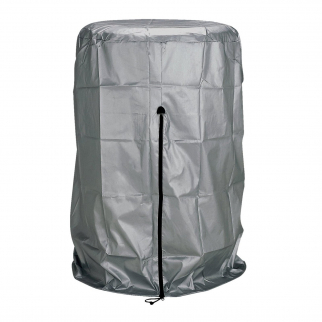 GarageMate TireHide Seasonal Extra Tire Cover Storage Bag - (Medium, 25") $ 19.99	• 26% off! 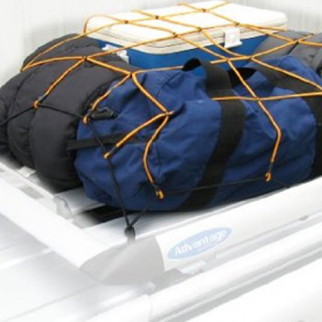 GarageMate TireHide Seasonal Extra Tire Cover Storage Bag - (Small, 20") $ 16.99	• 32% off! 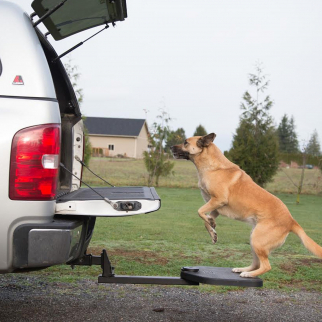 Heininger PortablePet Automotive TwiStep Pet Step for Pickup Trucks Exterior $ 364.99	• 9% off! 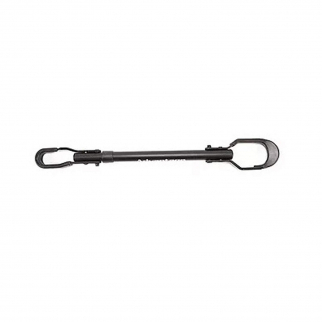 Heininger Destination Gear Carry Bag for Portable Fire Pit and Propane Tank Hose $ 43.99	• 27% off! 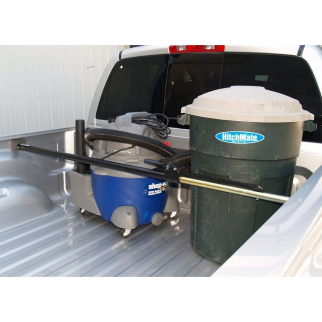 Heininger HitchMate NetWerks Dual Strap Storage Truck Bed Bag $ 19.99	• 33% off! 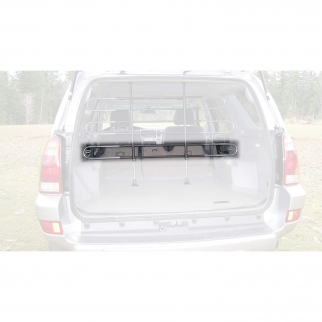 PortablePET Pet Partition Space Barrier Bars With Clear View $ 54.99	• 21% off! 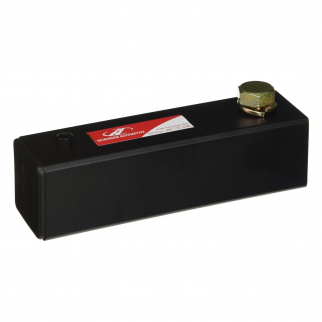 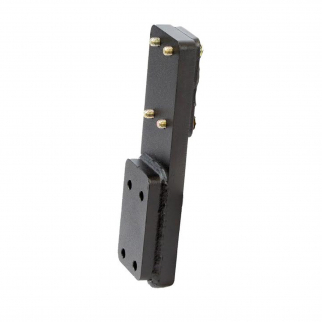 Heininger HitchMate 6013 Receiver Hitch Lock 2.5 Inch receiver - 3 Inch Span $ 26.99	• 33% off! 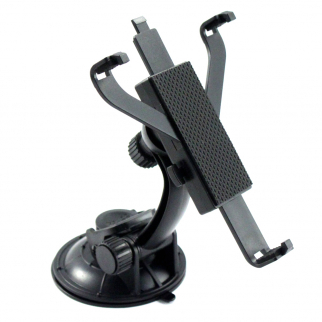 Car Mount GPS iPhone Holder for Strollers Bikes, Motorcycles, and Handlebars $ 21.99	• 37% off! 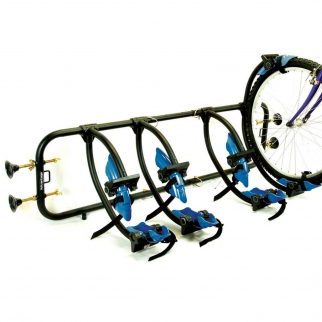 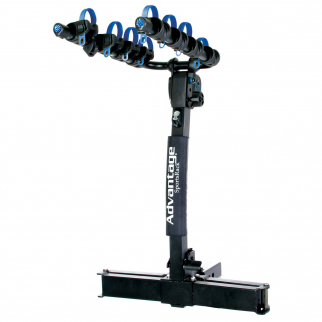 Heininger Advantage Glide Away 2 Sports Rack 4 Bike Carrier $ 276.99	• 8% off! 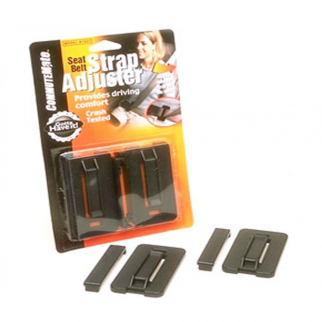 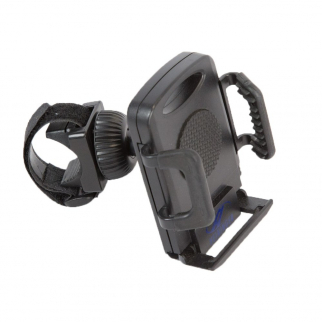 Seatbelt Strap Adjuster CommuteMate Seat Belt Clip $ 8.99	• 40% off! 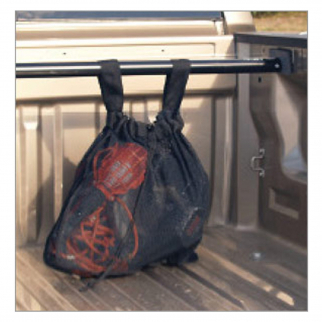 Heininger HitchMate 24x36 Inch Cargo Stretch Web Net and Bag with 12 Hooks $ 24.99	• 22% off! 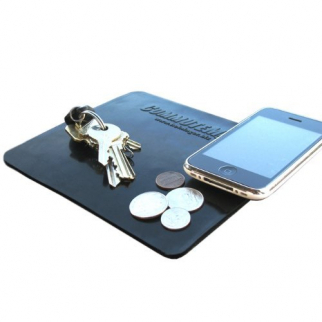 CommuteMate InstaCloth Expanding Wash Cloth 32 Tablets $ 10.99	• 56% off! 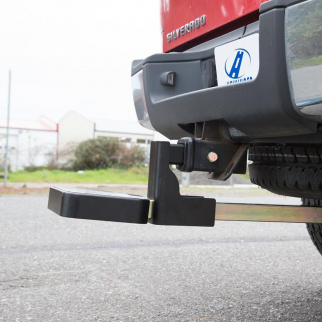 Heininger HitchMate Truck SUV Tire Step Attachment $ 58.99	• 16% off! 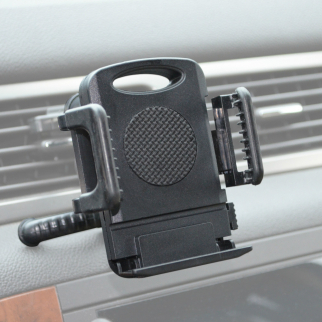 4 Pack Universal Car Cup Holder Cell Phone Organizer $ 11.99	• 70% off! 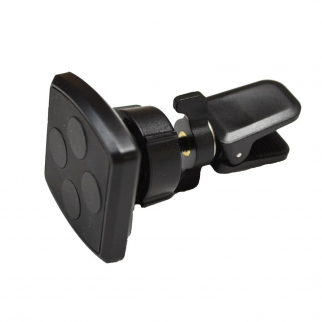 Heininger HitchMate Trailer Hitch Lock 1.25 Inch $ 24.99	• 17% off! 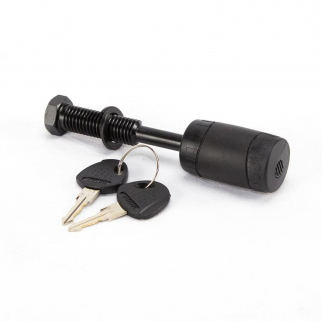 Heininger Automotive Advantage SportsRack Threaded Hitch Lock Receiver - 2 Inch $ 24.99	• 17% off! 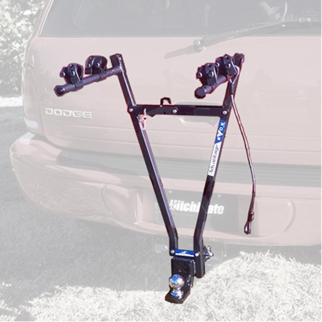 Hitchmate Cargo Stabilizer Bar for Truck Automotive Exterior Accessories - Small $ 80.99	• 19% off! 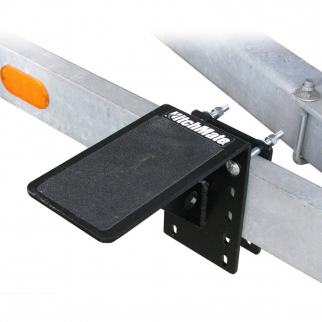 Heininger HitchMate Hitch Truck Step $ 107.99	• 14% off! 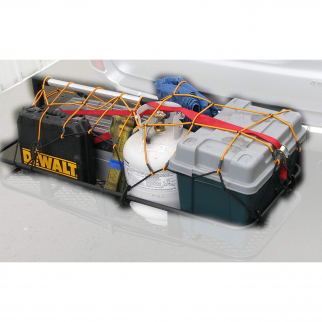 Hitchmate Truck Bed Net Cargo Carrying Bag Organizer Tailgate Accessory - Black $ 34.99	• 36% off! 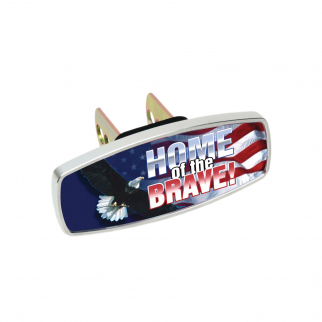 HitchMate Premier Series Hitch Cap Cover - Home of the Brave $ 31.99	• 42% off! 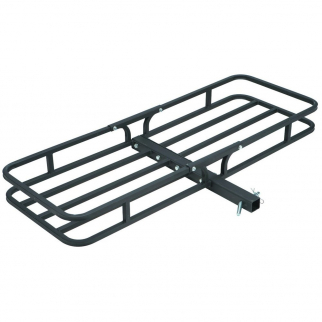 Heininger Advantage BedRack Elite Truck Bed 4 Bike Rack 24 Inch Cable Lock $ 345.99	• 23% off! 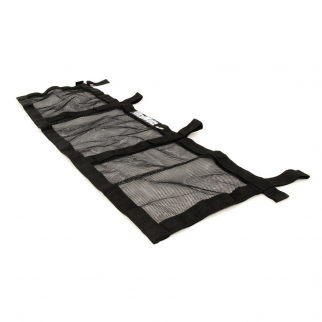 Heininger CommuteMate InstaCloth Expanding Wash Cloth - 8 Pack $ 6.99	• 46% off! 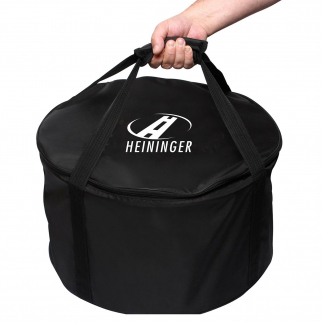 Heininger Advantage SportsRack SofTop Weather Resistant Rooftop Travel Cargo Bag $ 73.99	• 8% off! 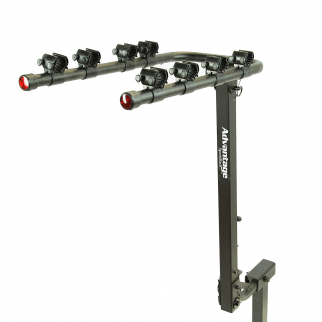 Heininger Autotmove Advantage V-Rack Receiver Mounting Tube for Sports Bike Rack $ 22.99	• 34% off! 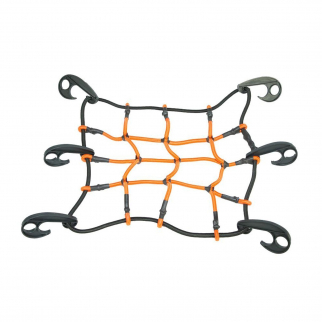 Heininger Cargo Web Net 12 x 12 Inch Durable Stretch 6 Hooks and Storage Case $ 14.99	• 29% off! 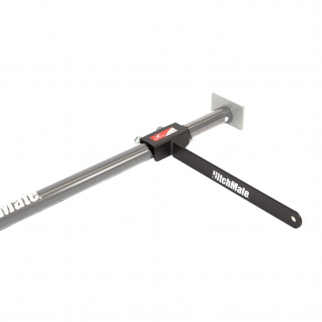 HitchMate StabiLoad Divider Bar Truck Bed Stabilizer $ 32.99	• 34% off! 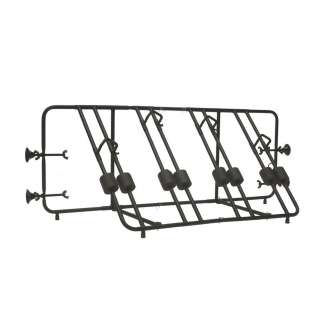 4pc BevBase Wine Martini Glass Stem Multicolor RV Boat Stabilizer Holder $ 9.99	• 44% off! 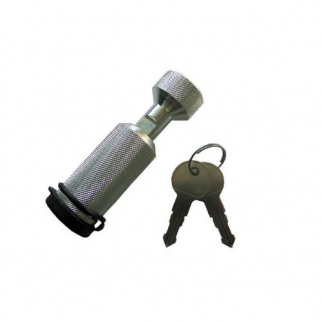 4pc BevBase Wine Martini Glass Stem Grey RV Boat Stabilizer Holder $ 9.99	• 44% off! 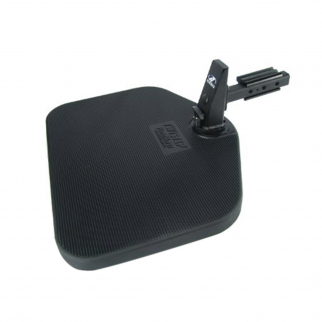 Heininger 4011 HitchMate Mounted Cargo Carrier 2" Receiver $ 209.99	• 16% off! 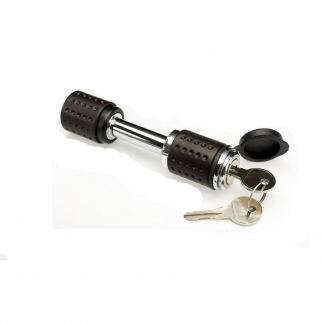 Heininger Automotive PortablePet Universal Hitch Twist Step for SUVs $ 275.99	• 21% off! 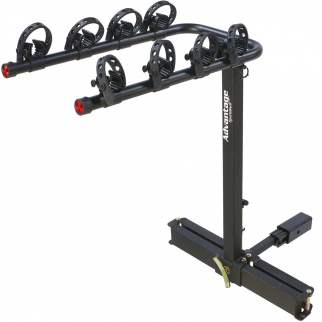 Heininger Advantage SportsRack TiltAway 4 Bike Hitch Mounted Rack $ 176.99	• 2% off! 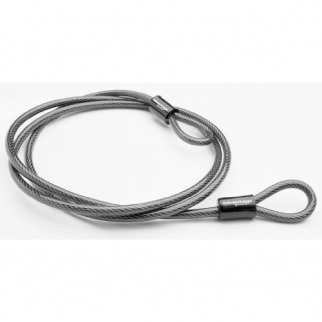 Heininger SportsRack 10 ft Chrome Plated Cable Lock $ 32.99	• 18% off! 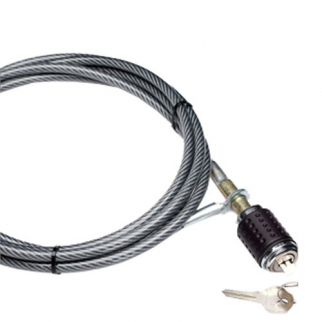 72 Inch Lockable Cable for Bike Rack by Heininger Automotive $ 16.99	• 19% off! 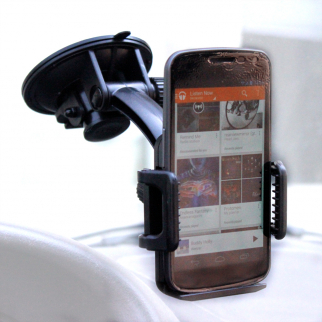 Heininger CommuteMate Smart Phone Hands Free Adjustable Suction Car Mount $ 21.99	• 21% off! 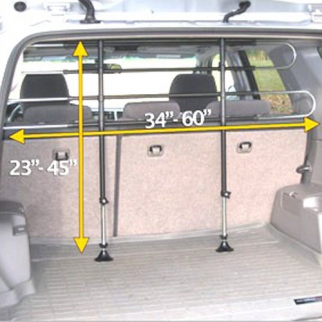 Heininger Automotive PortablePet Travel Pet Partition Add On Rung Dog Barrier $ 31.99	• 29% off! 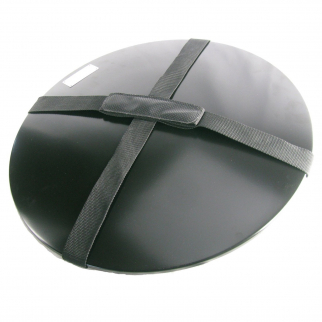 Heininger Black Fire Pit Cover Portable with Carry Handles for Outdoor Patio $ 49.99	• 29% off! 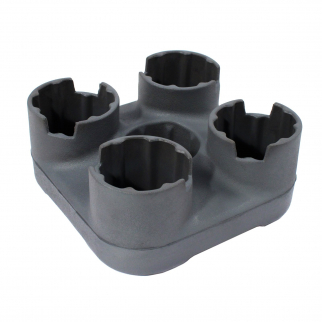 BevBase Universal 4 Cup Beverage Holder Travel Custom Accessory Organizer $ 23.99	• 52% off! 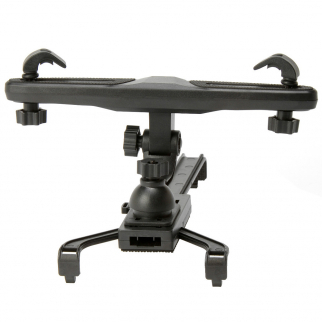 Heininger Automotive PortablePet Twistep Extension Bracket 3053 $ 47.99	• 20% off! 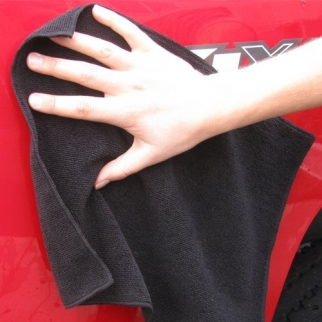 Heininger GarageMate Ultra Absorbent Microfiber Cleaning Cloth Black $ 5.99	• 54% off! 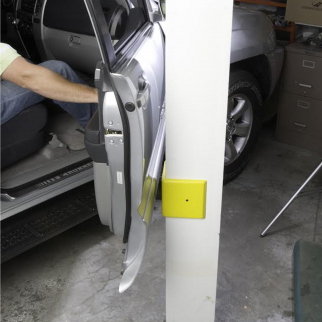 Heininger GarageMate Door Defender Wall Protector Automotive Corner Unit- Yellow $ 6.99	• 46% off! 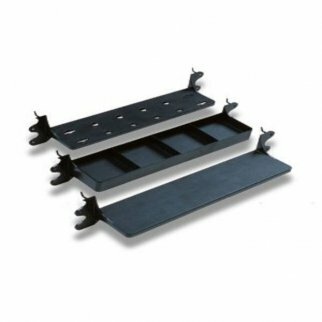 Heininger HitchMate 5Inch Boat Trailer Removable Step $ 60.99	• 13% off! 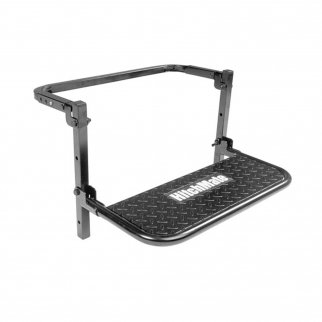 Heininger HitchMate TruckStep XL Model 4037 $ 190.99	• 15% off! 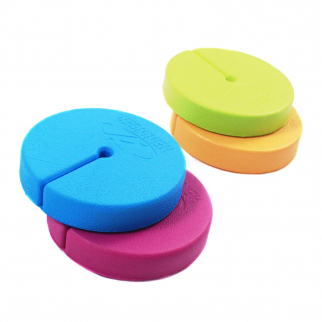 Corner Door Defender Car Garage Protection Pad - 2 Pack Yellow $ 8.99	• 55% off! 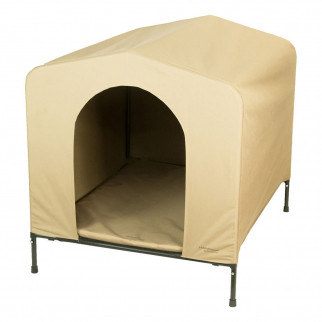 HoundHouse Portable Collapsable Pet Kennel Shelter - Large $ 129.99	• 13% off! 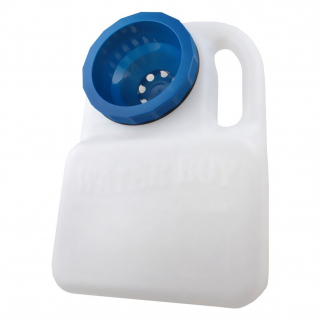 PortablePet Waterboy 3 Quart Travel Pet Water Bowl $ 20.99	• 22% off! 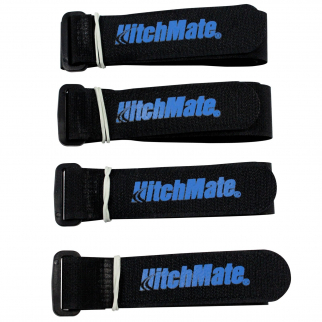 Heininger HitchMate 48x20 Inch Cargo Stretch Web Net and Bag with 12 Hooks $ 27.99	• 22% off! 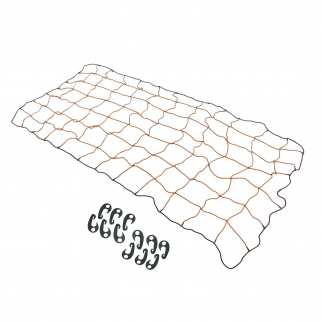 Automotive Cargo Stretch Web Elastic Tie Down Net 4 x 6 $ 33.99	• 32% off!